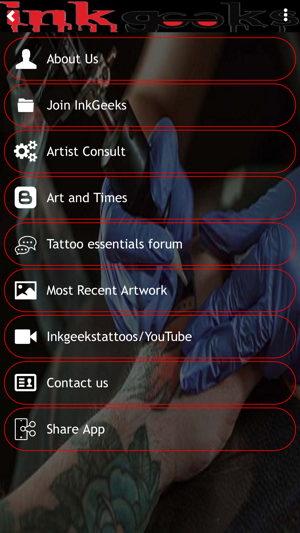 The InkGeeks app is your number #1 source for finding quality tattoo artists, while being educated and entertained by this unique art form! 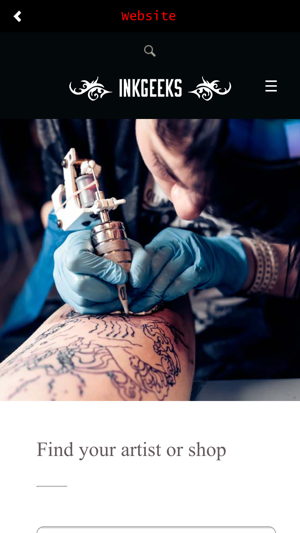 Inkgeeks is where tattoo artists are Superstars! 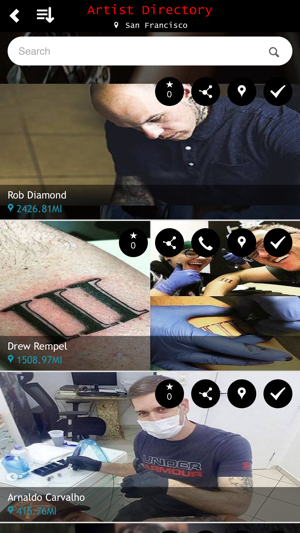 This app is great and really good for connecting with local artist. 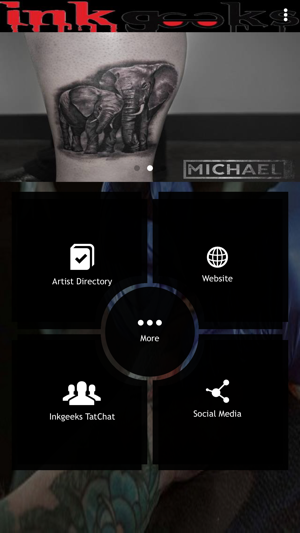 You can see the quality in all artists who have signed up. Art & Times is fun! Great job!